As seniors, we don’t always have the resources to buy the latest and greatest software. In addition, seniors are described as not wanting to try new things, especially when it comes to technology. Sometimes that puts us at a disadvantage because we lose out on using tools that might help us to communicate better. When we explore new e-tools, we become more efficient and upgrade our e-skills. Seniors, can always benefit from learning and using newer techniques. Are you a Hotmail user? If the answer is yes, then there is little doubt that you should upgrade immediately and take advantage of Outlook.com. Microsoft has made it very easy for you. There is no need to create a new account. Hotmail users can upgrade with their current account. How easy is that?! Microsoft’s email software Outlook.com is, in my opinion, one of the better ways to develop new skills, as well as to use a new email tool, which handles much of the SPAM issues we all face. You may think that a new email account would not benefit you. After all, you already have your family sending email to you at an established email address. Although that may be true, review some of the guidelines that we suggest you explore with this new email software from Microsoft, and do yourself a favor by creating an account, or upgrade from Hotmail. Then use your other email software account for managing SPAM and other miscellaneous email. You will be glad you did. In this post, tech4boomers will highlight some of the features we liked about Outlook.com. In future weeks we will continue to cover other features. 1) Microsoft informs us that if you are already using Hotmail, SkyDrive, Xbox LIVE, or have a Windows Phone you can sign in using your account id. Click the link below to do that. Note: Your birth date is required to create the account. 2) If you do not have an ID then create one by filling out the form. Click the link to do that. When you sign in to Outlook.com you will notice that Microsoft has sent you an email welcoming you to set up your Inbox. Bring in email from another account. Connect to Facebook and Twitter. Sign-in your mobile phone to receive Outlook mail. Note – When you click a message in your Inbox, the Reply, Delete, Junk etc. links will appear. (To see the illustration below click the image, which will open in a new window). 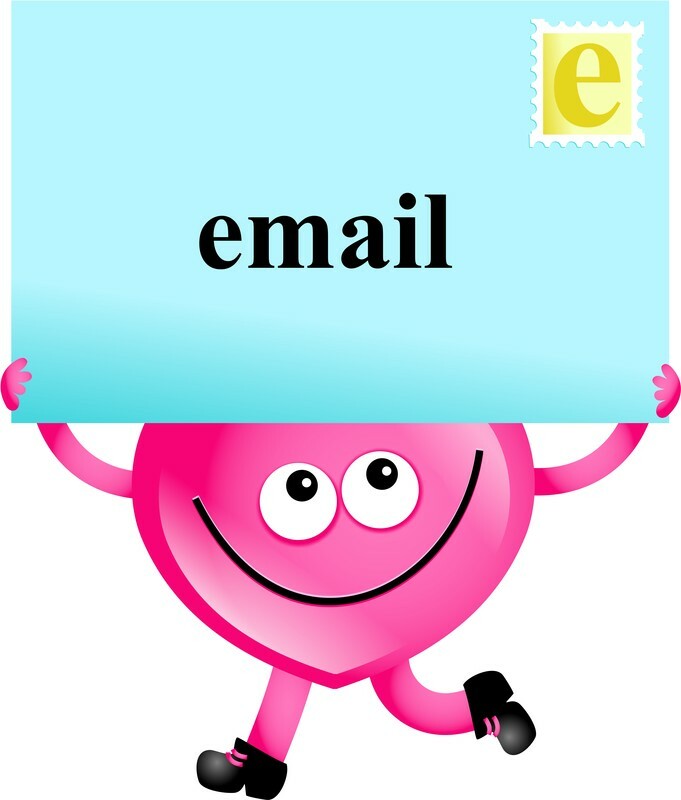 Note – if you do not have messages in your Inbox, the Reply, Delete, Junk etc. links will not appear. (To see the illustration below click the image, which will open in a new window). Outlook.com makes it easy to locate your Mail, People, Calendar and Skydrive. Skydrive is is one of the best features of the Outlook.com. Users have access to free desktop applications. Mail – leads you to your Inbox where you can read and create mail items. People – leads you to your contacts for Facebook, Google, Linkedin, Twitter. 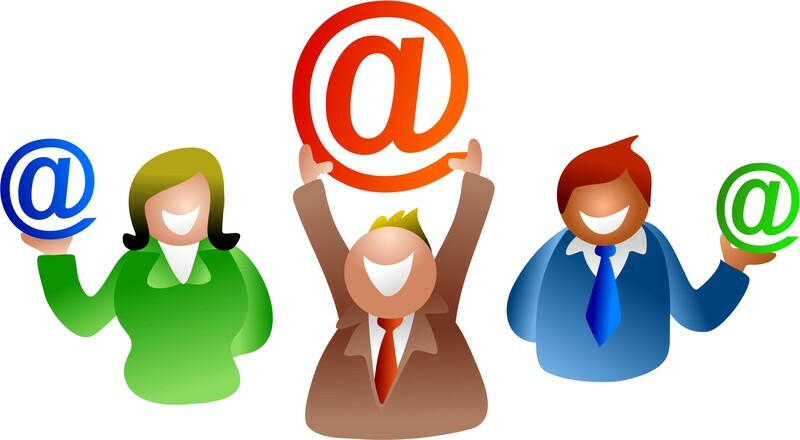 In addition, import your contacts from other email services. Calendar – Schedule appointments, share your calendar with family and friends. Skydrive – Provides access to Word, Excel, PowerPoint and OneNote document creation. Take the leap and treat yourself to this new email. In future posts we will take a closer look at some of these web applications and how to use them. In the meanwhile, you can click the link below to see Microsoft’s preview of this email. Thank you for the comment. I hope you will continue to visit Tech4boomers.